H. D. — that’s how most of us know her. 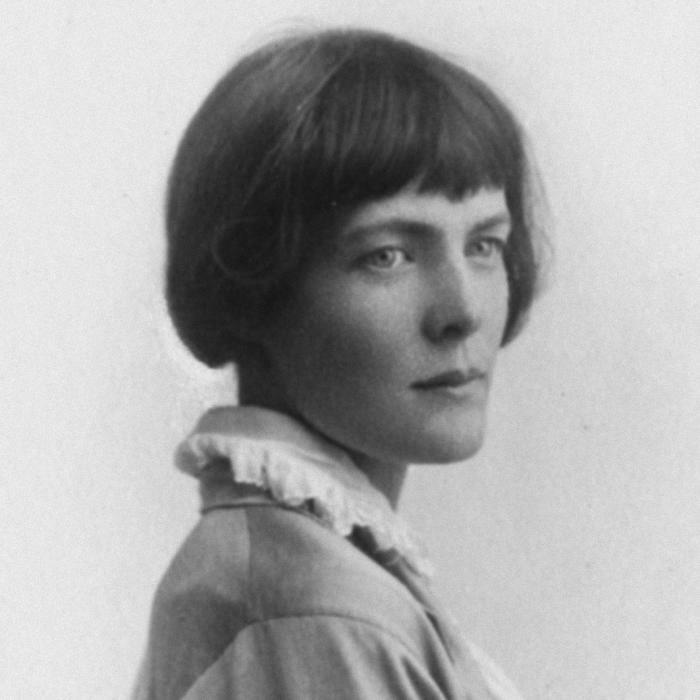 Hilda Doolittle was many things: poet, novelist and editor. She was a promoter of the ‘imagist’ model of poetry, which encouraged the use of common speech, idioms and free usage of rhymes. 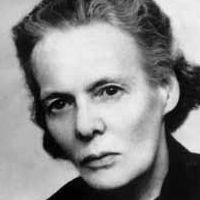 She was a contemporary of such avant-garde writers as Richard Ardington and Ezra Pound. She was born in the Lehigh Valley of Pennsylvania among the Moravian community located in the town of Bethlehem. She was the daughter of a college professor and a Moravian mother who had a keen interest in a variety of musical forms. H.D. attended a local high school and later began studying Greek literature at Bryn Mawr College; however, after a few terms she had dropped out of school, citing poor health and equally poor grades as the cause of her unremarkable performance. 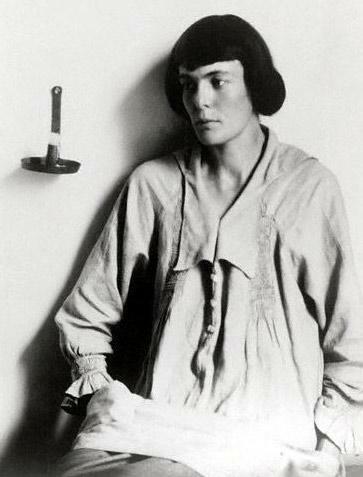 During the time that she did attend school, she became acquainted with several aspiring poets and writers, including William Carlos Williams and Marianne Moore. 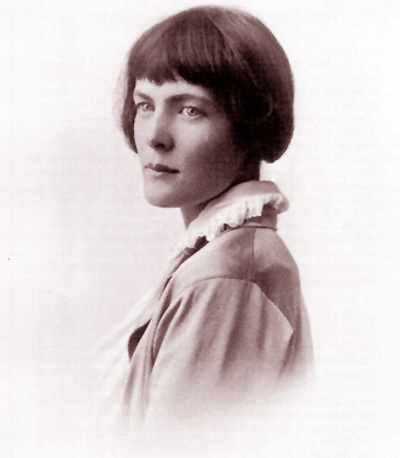 She had a few children’s poems published in a local church publication and used the pseudonym of Edith Gray. 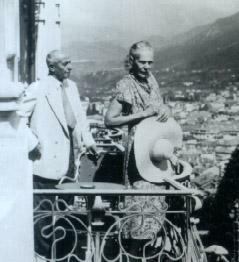 Sometime later and after some failed relationships, H. D. travelled to Europe with a friend. Ultimately, she ended up in London where she met up with various authors and poets in the community of Soho. 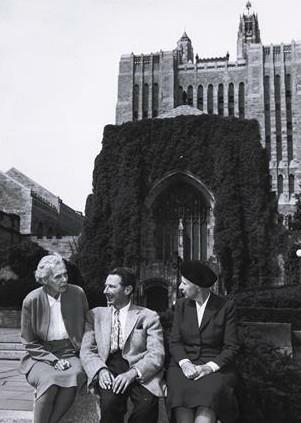 It was during this time that H. D. met with poets Ezra Pounds and Richard Aldington. Together, the forged the “imagist” movement. 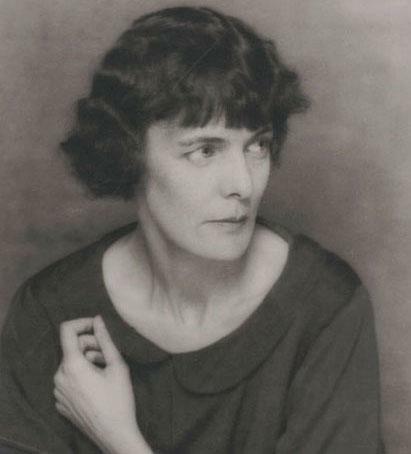 Much of her work using imagist theories was influenced by Japanese verse, and she was a frequent visitor to the archival holdings of the British Museum where she studied various Japanese manuscripts. Her first published set of poems under her name were included in her book, Sea Garden. The work was published in 1916. One of her earliest published works was Oread and serves as an excellent sample of what imagist poetry strived to accomplish. During this time, she was using the name H. D. Imagiste as her signature. She later dropped the ‘Imageste’ portion of the name and simply referred to herself as H. D.
Later writings included such works as her Trilogy, where we find The Walls do not Fall, Tribute to the Angels, and the Flowering of the Rod. 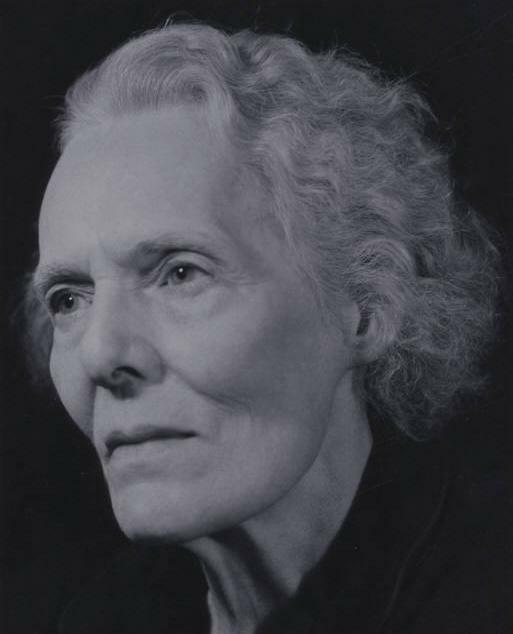 In most of these works, which were published in the mid-1940s, indicate that H. D. had moved away from the imagest methods she had helped to establish and for which her early work is considered most influential. From The Walls do not Fall, we get an example of H. D.’s modified writing style. H. D.’s writings are certainly some of the most interesting for both the formal student and the arm chair amature . 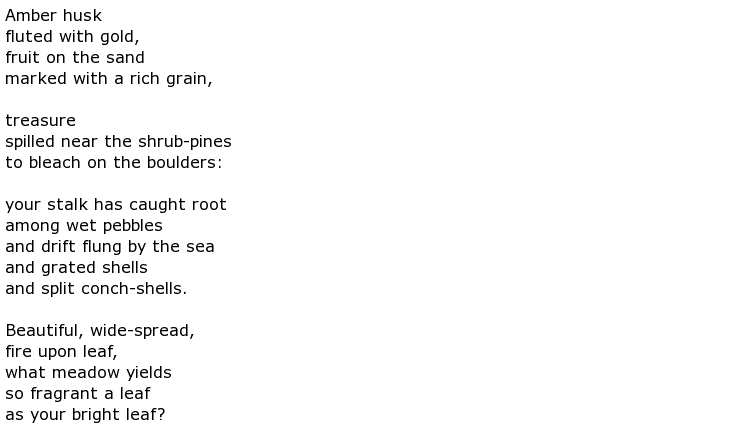 One of her poems from her imagist movement that I find very appealing is from Sea Garden, her first collection of peoms. 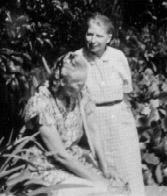 H. D. passed away in 1961 and is buried near her childhood home in Bethlehem, Pennsylvania. 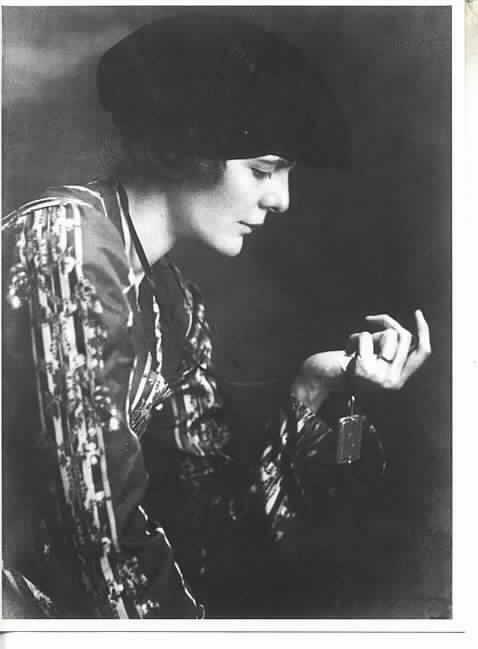 Just prior to her death, she was awarded a medal by the American Academy of Arts and Letters for her valuable contributions as an American poetess.